NEWPORT NEWS, Va. – (August 2017) – Newport News’ Tech Center Research Park has just unveiled its new website—a timely installment in the center’s continued development as the August 24 Building One groundbreaking approaches. 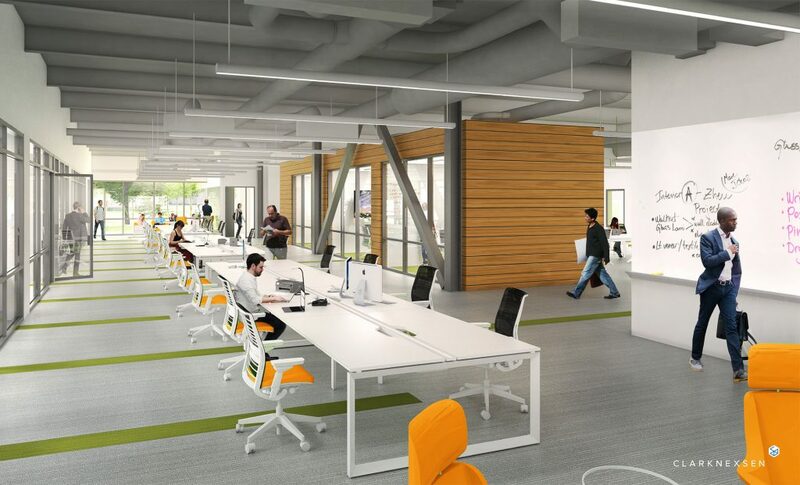 The Research Park, which will total 50-acres of private and collaborative workspaces, conference rooms, networking event space and more, will appeal to tenants ranging from small start-ups to Fortune 500 companies. Thanks to the dynamic website concept generated by Howell Creative Group, informative content about Tech Center’s exciting resources is more accessible than ever before. The new website provides clear and comprehensive details about leasing, events, amenities and much more, all while integrating key values of creativity and innovation. 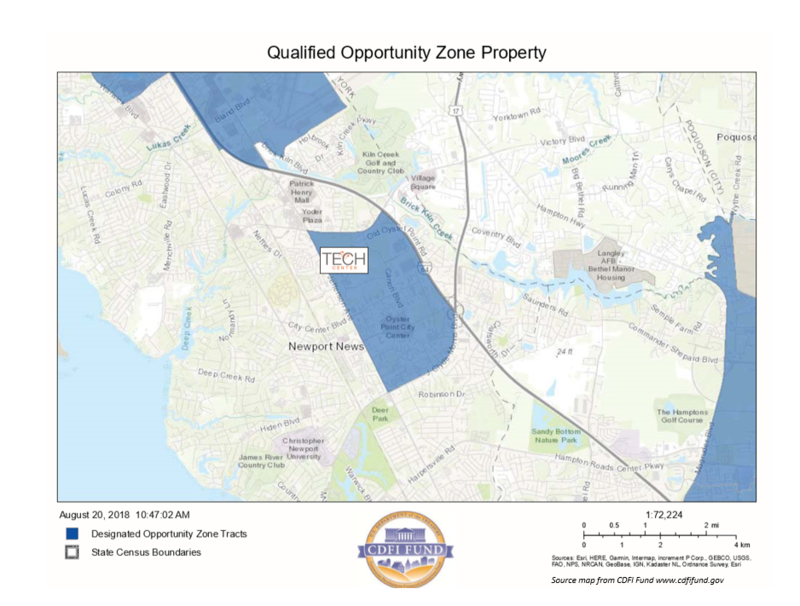 Tech Center Research Park’s tenants will be able to leverage the expertise and award-winning learning environment of Virginia Tech Corporate Research Center as best practices are translated to the up-and-coming Newport News development. The connectivity of the Research Park to Tech Center Marketplace and Venture Aparments, as well as proximity to Jefferson Lab, make it a unique and convenient location for business development and unparalleled quality of life. 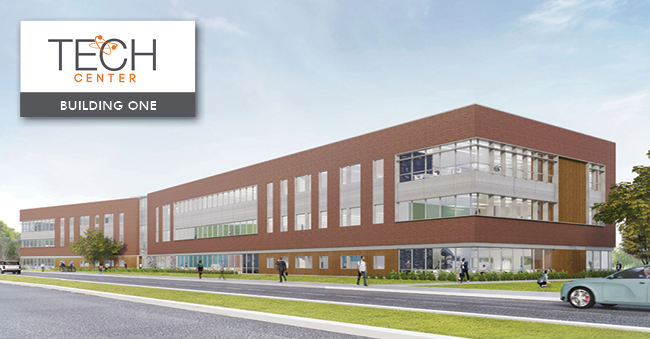 Jeff Johnson, director of Tech Center Research Park, explained to the Daily Press that “we have ideas out there, and we have a place for them to land and grow.” When setting to work on a website for Tech Center, Howell Creative Group sought to deliver this message loud and clear. “Developing the website for Tech Center Research Park presented unique responsibilities, especially given the inventive nature of the development,” said Howell Senior Account Director Tiffany Reaves. She explained that the Howell team needed to convey Tech Center Research Park’s many offerings quickly to a more varied clientele than usual. 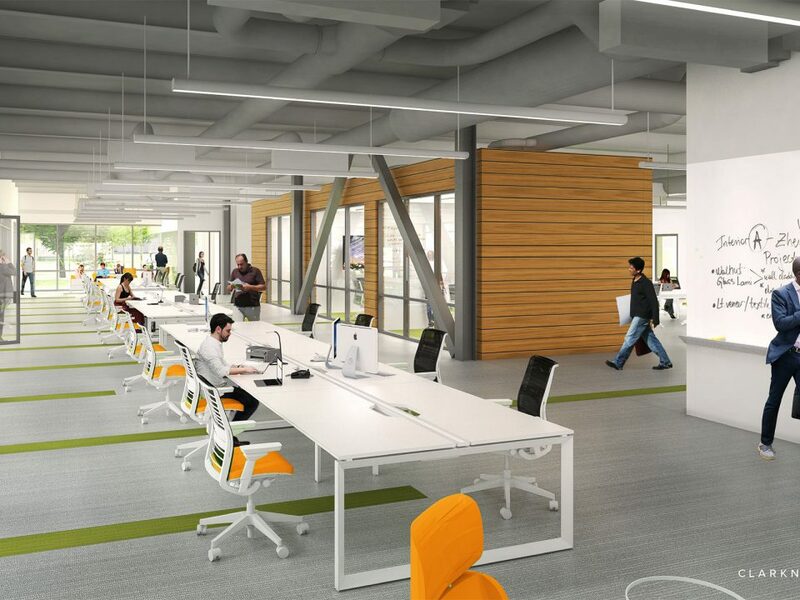 “Because these workspaces and resources cater to companies of many sizes and stages, our messaging needed to be especially on-target for a range of potential tenants,” Reaves said.